Did 당신 Know?. . 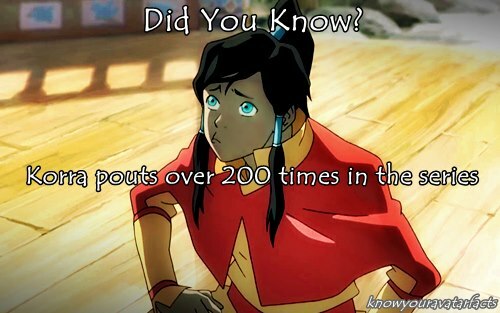 Wallpaper and background images in the 아바타 코라의 전설 club tagged: the legend of korra did you know? tumblr avatar. This 아바타 코라의 전설 photo might contain 초상화, 얼굴, 근접 촬영, 얼굴 만, 세로, and 헤드샷. team 아바타 on the roads!!! !